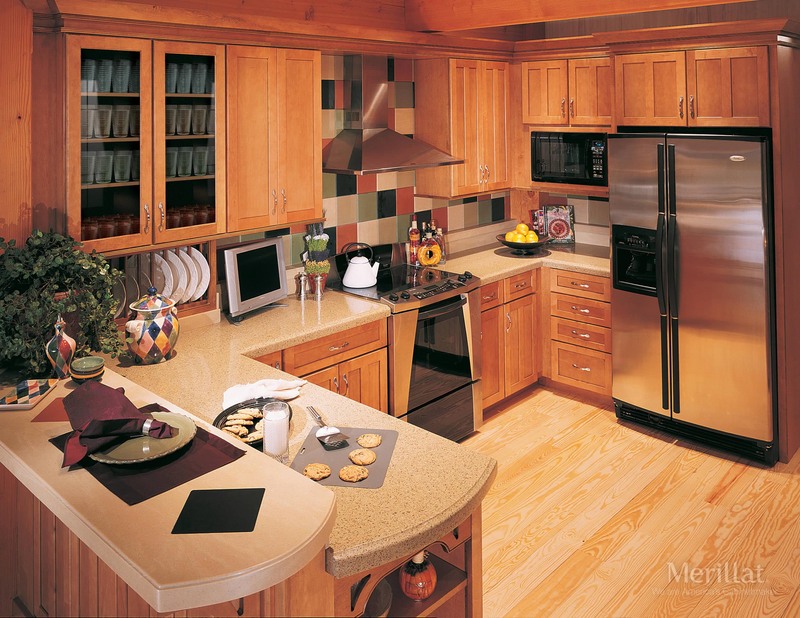 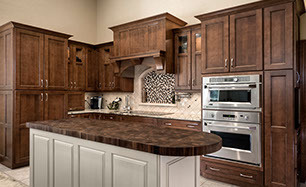 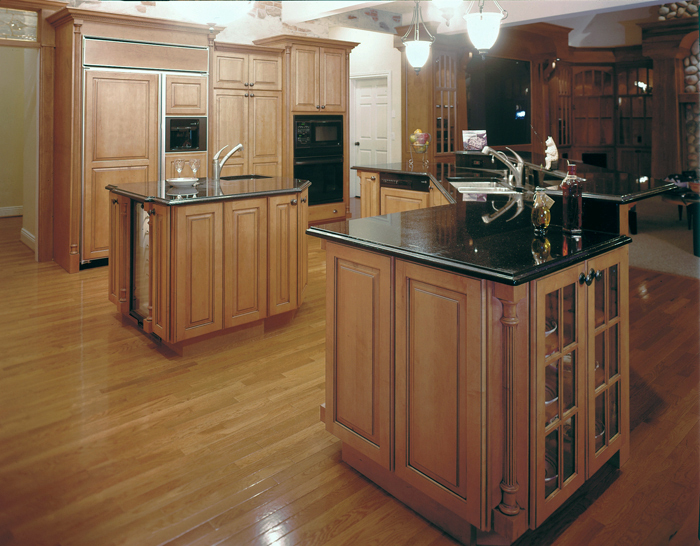 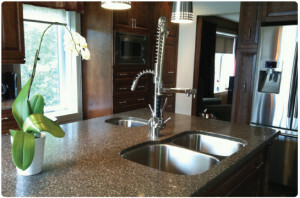 Our countertop providers offer a wide range of product style and types. 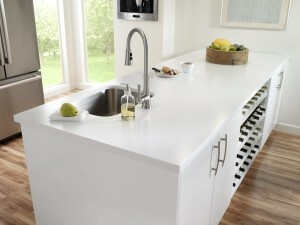 Below you will find links to the related products to view the latest styles and surfaces. 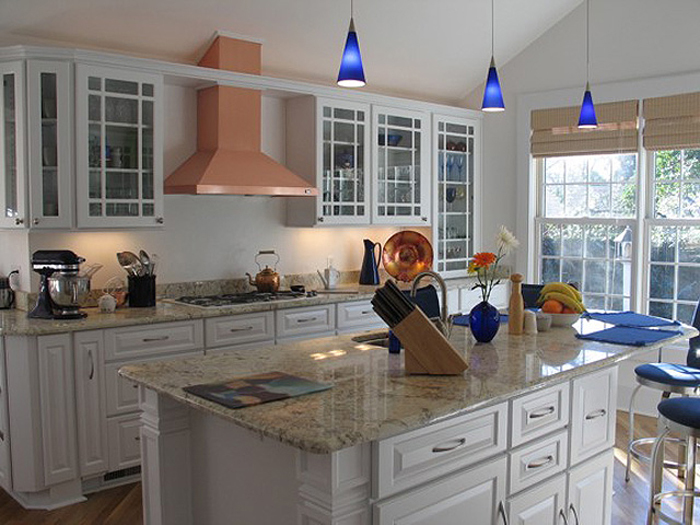 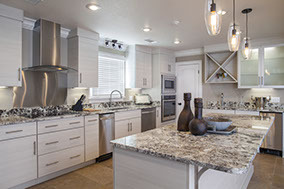 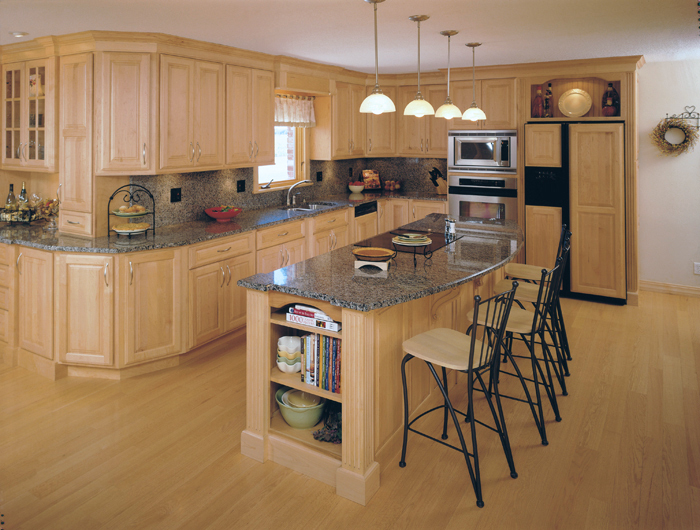 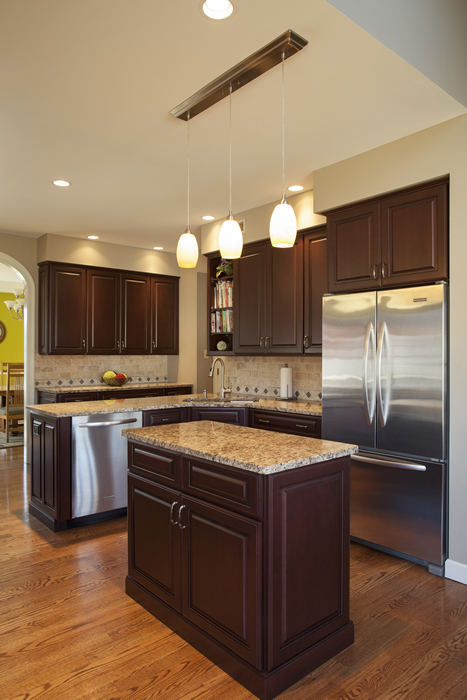 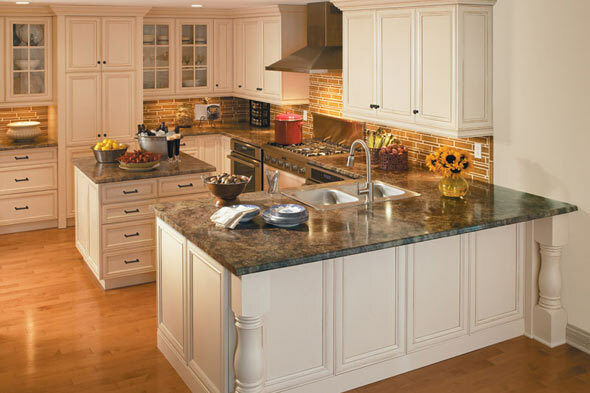 Granite is an excellent option for new construction and remodeling. 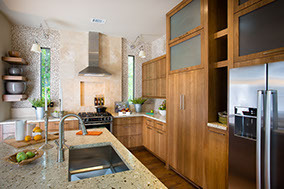 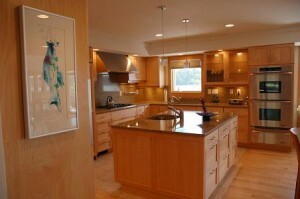 Corian countertops provide style and functionality to any countertop project. 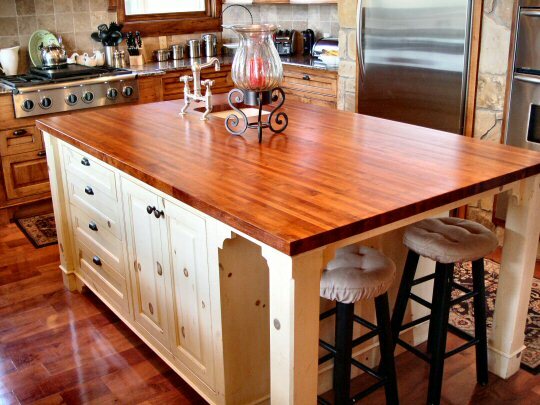 Wood Tops bring the outdoors right inside. 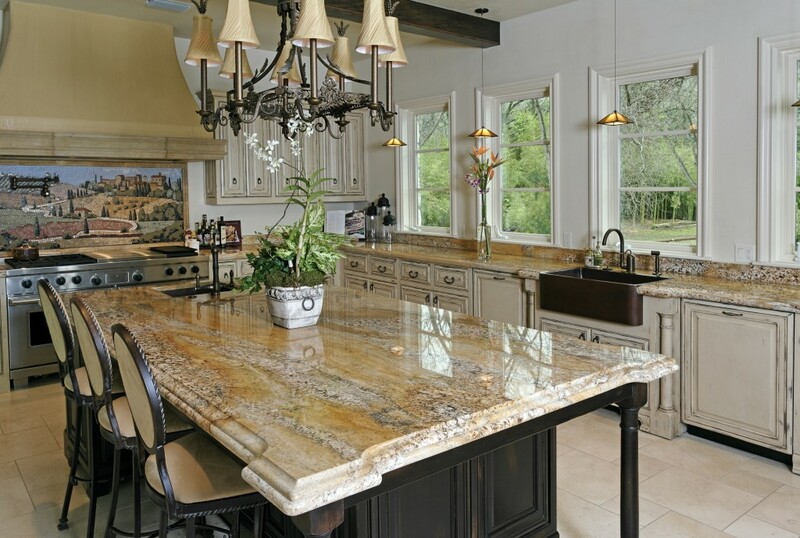 Natural Quartz is another beautiful way to bring in the outdoor elements. Staron countertops are an excellent choice with many styles. 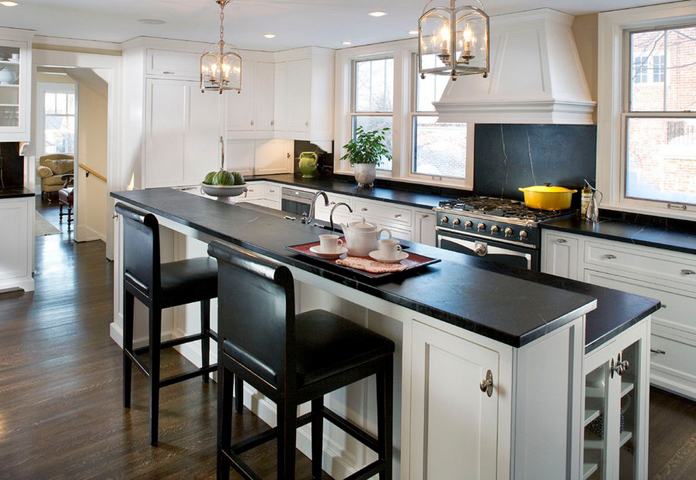 Soapstone is another excellent product to enhance any project. 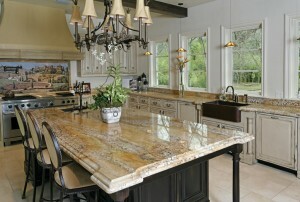 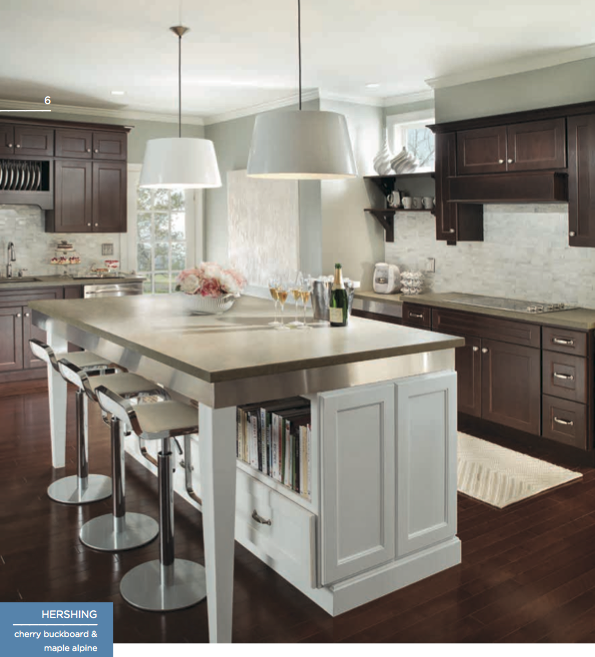 Laminate provides a great countertop solution with a wide variety of color and styles.